The official Linux mascot, tux. Tux is the official mascot of the Linux kernel. 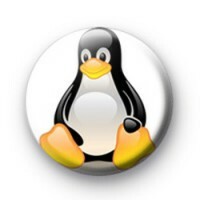 Originally created as an entry to a Linux logo competition, the image of the mascot is the most commonly used icon for Linux, used in many flavors showing Tux in one way or another.